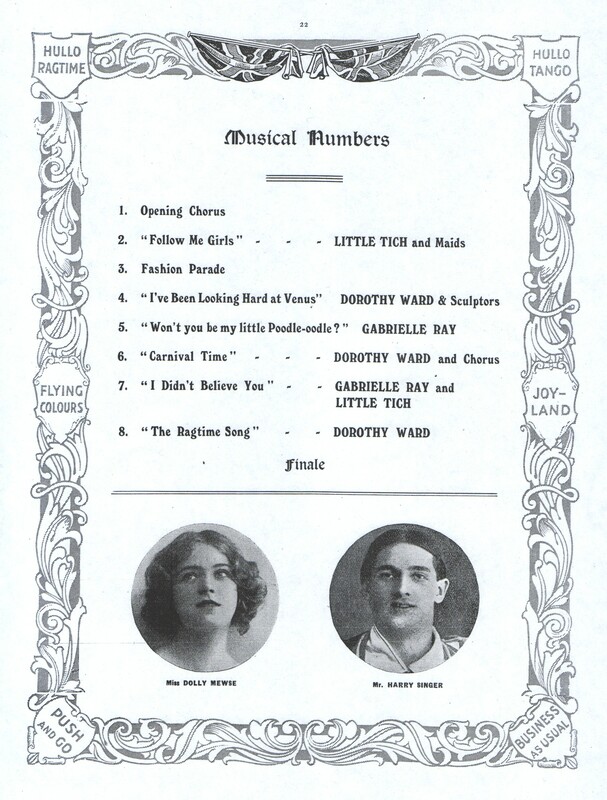 London, Dec. 17 – “Lady Madcap,” a new musical play by Nownham Davis and Paul Rubens, with which George Edwardes opened his season at the Prince of Wales theatre tonight, scored a notable success. 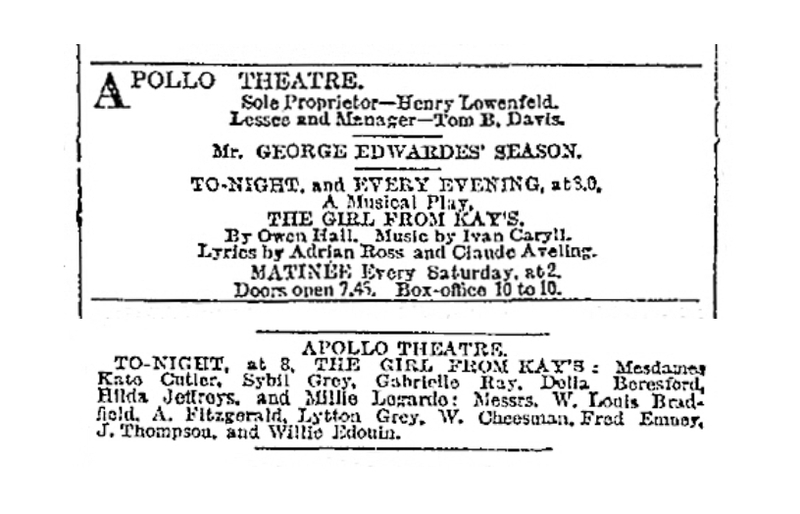 Maurice Farkoa, G. P. Huntley and Aubrey Fitzgerald, on their first appearance since their return from the United States, were received with enthusiasm. 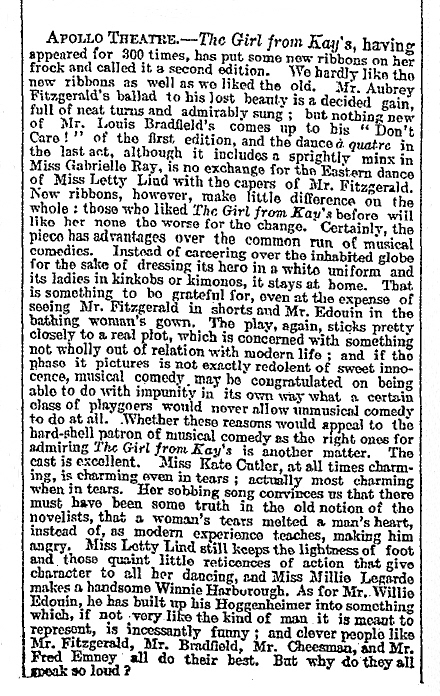 The Salt Lake Tribune, 18th December 1904. 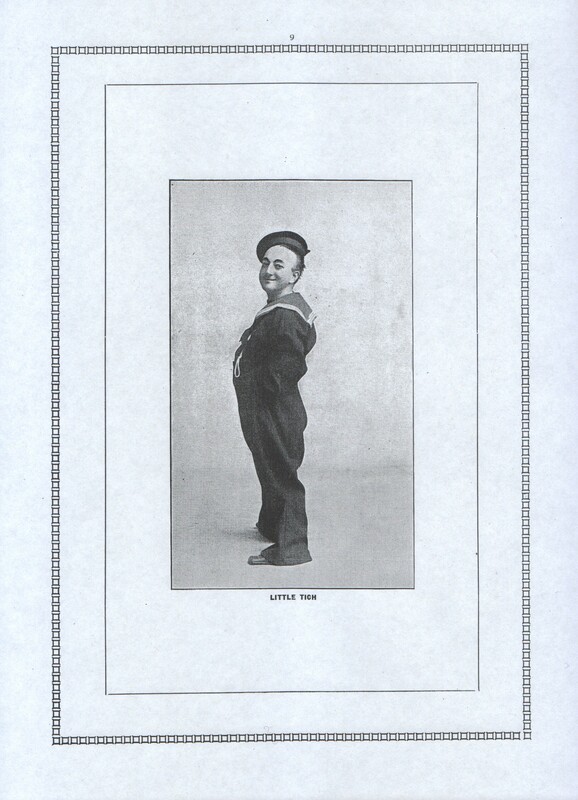 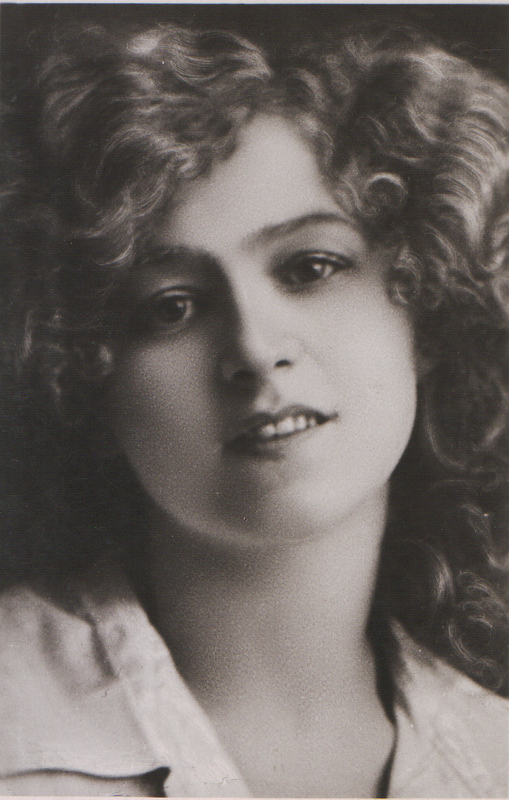 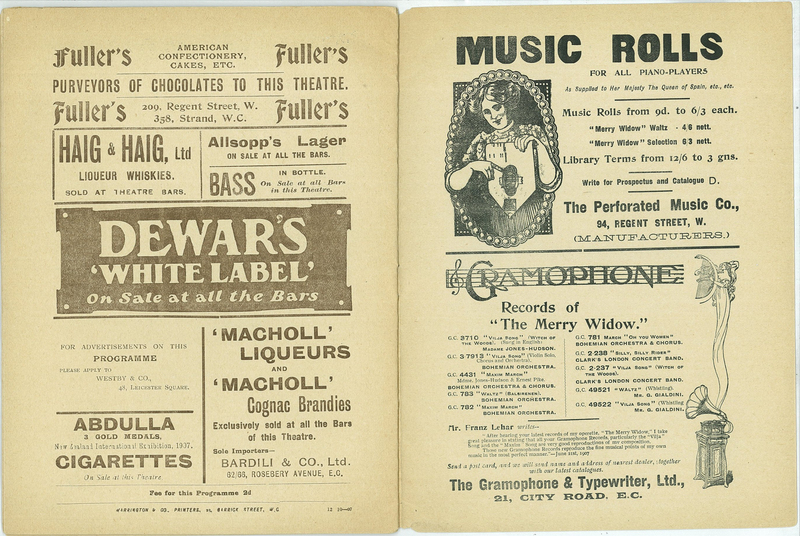 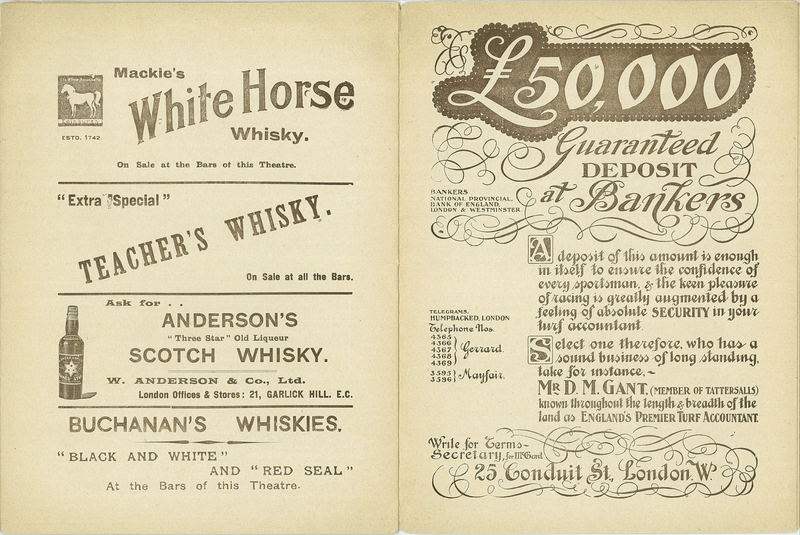 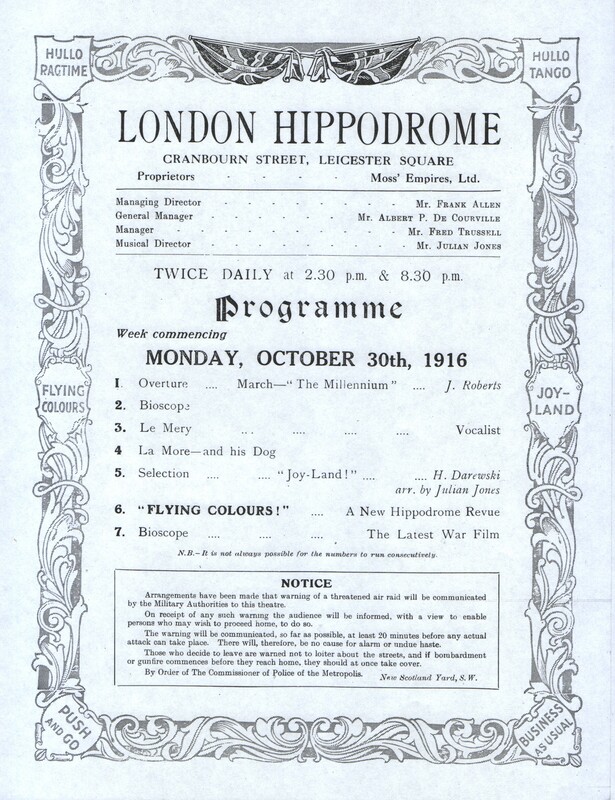 Lady Madcap finished its career at the Prince of Wales’s on Saturday (25th November 1915) after 354 performances. 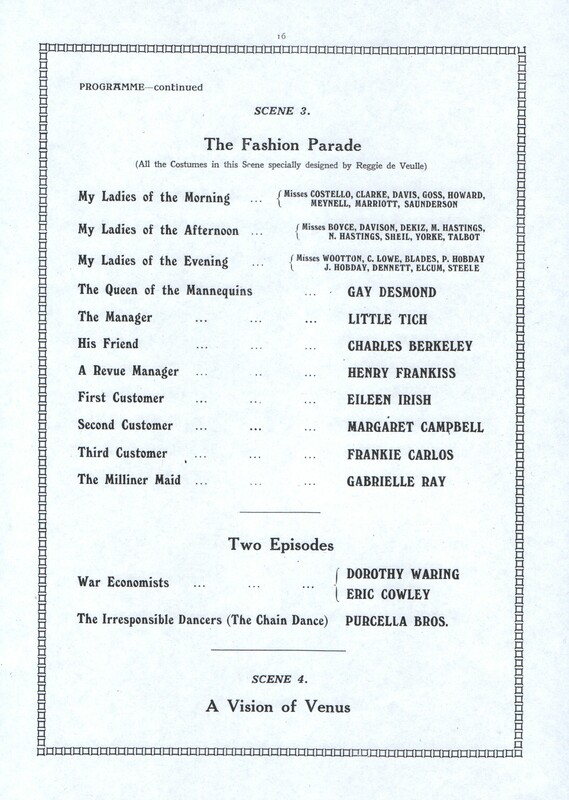 Betty a musical play in three acts by Fredrick Lonsdale and Gladys Unger. 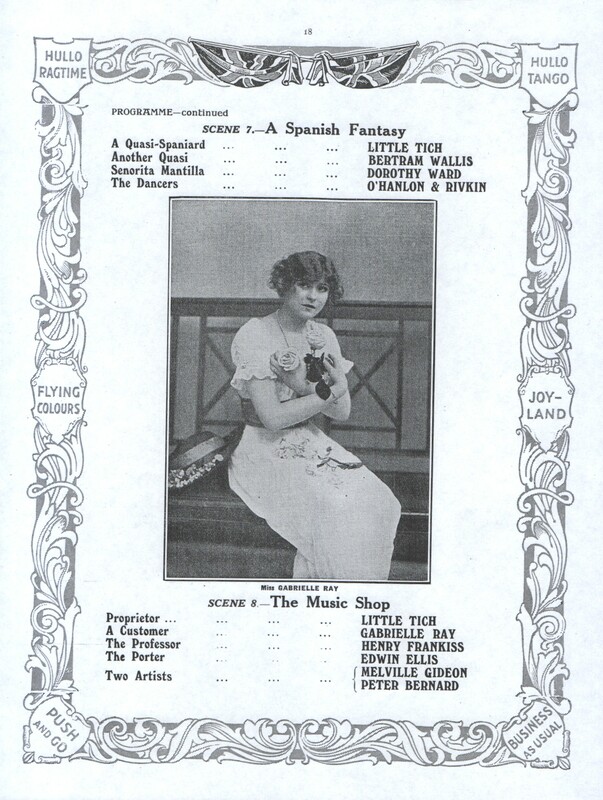 Lyrics by Adrian Ross and Paul Rubens. 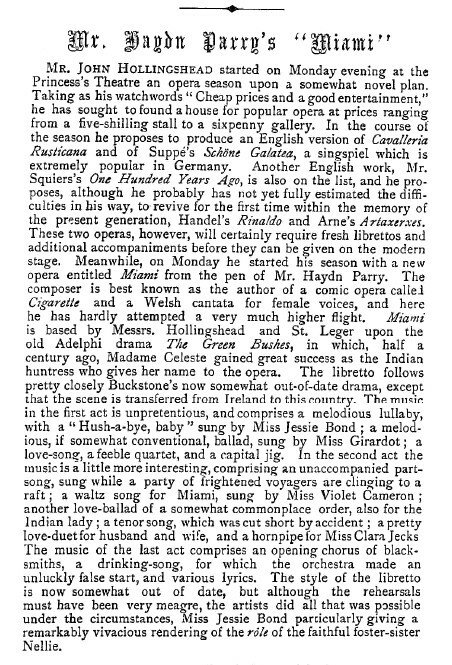 Music by Paul Rubens. 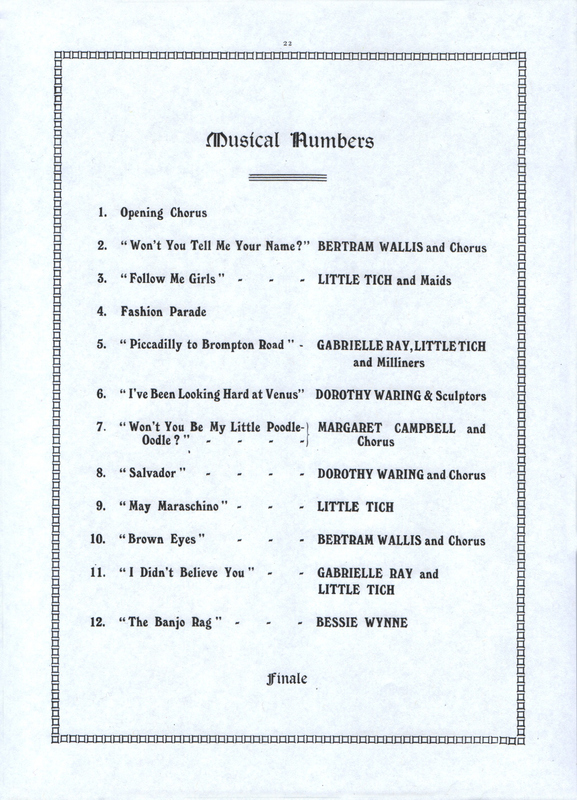 Additional numbers by Ernest Steffan, Merlin Morgan (and Haydn Wood). 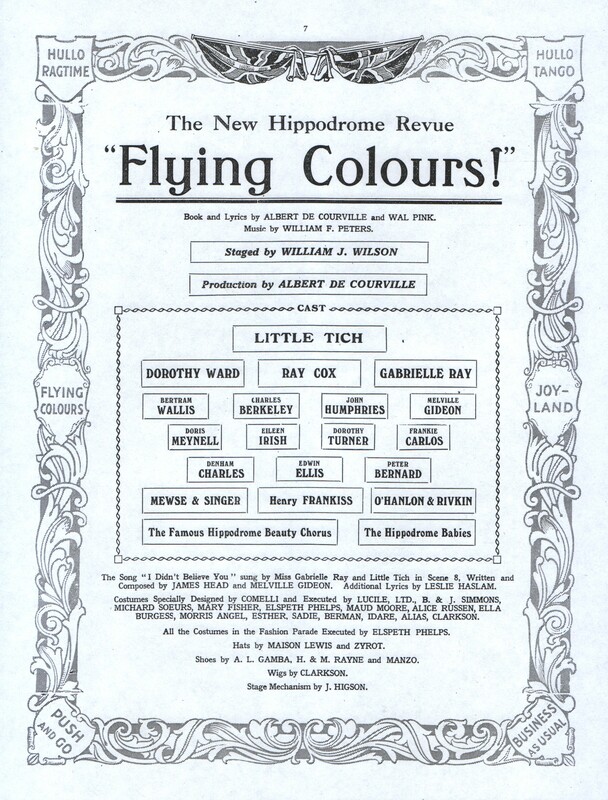 Produced at the Prince’s Theatre, Manchester, under the management of George Edwardes 24th December, 1914 and played there until 30th January, 1915 then toured through Edinburgh x 2, Glasgow x 2, Newcastle, Birmingham x 2,Liverpool, Leeds, Blackpool and Sheffield (to 17th April). 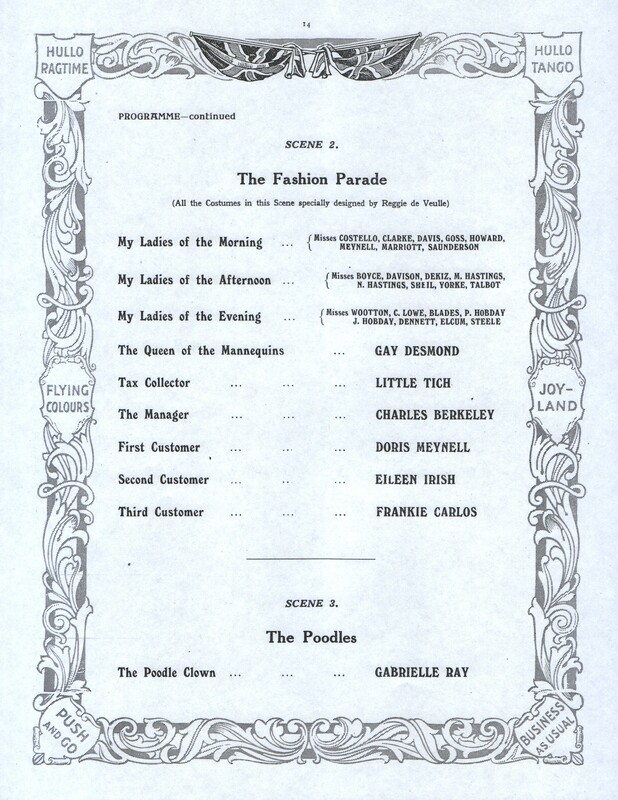 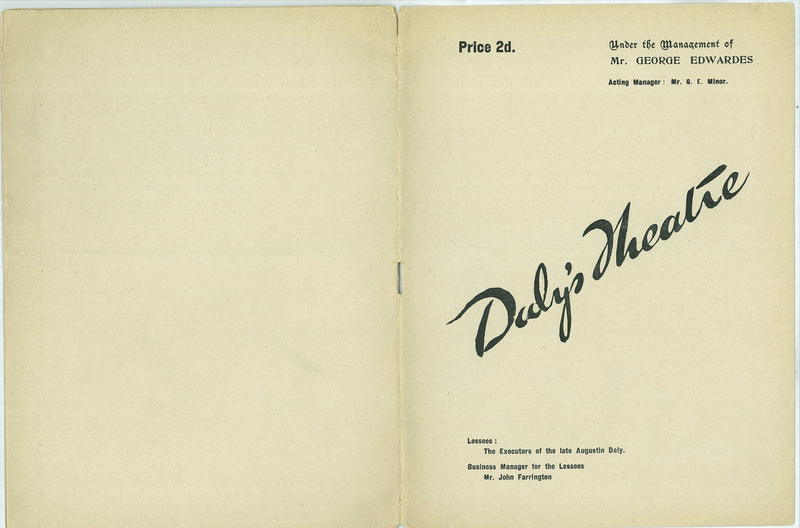 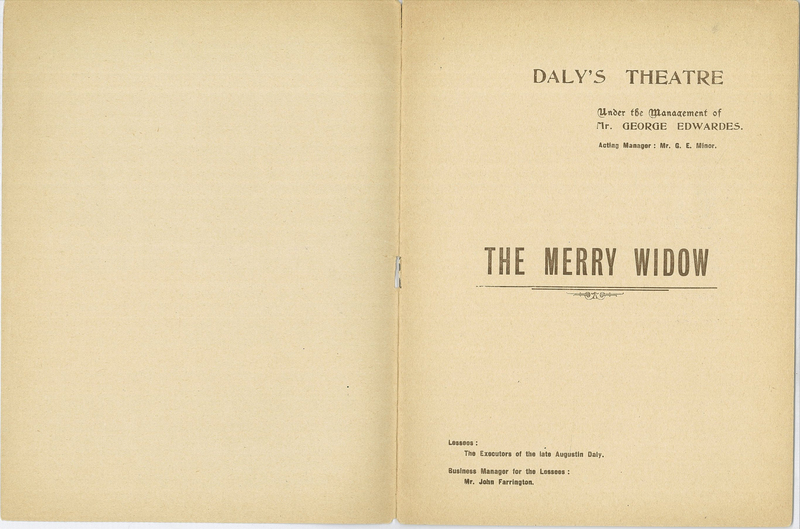 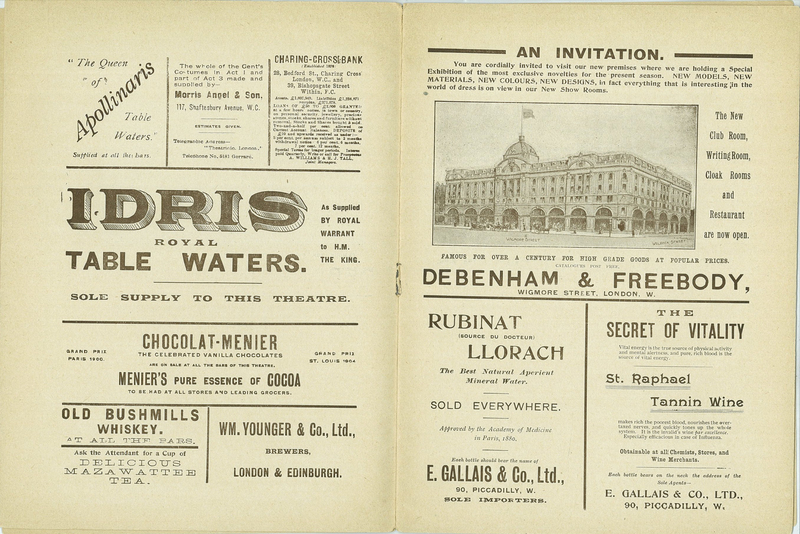 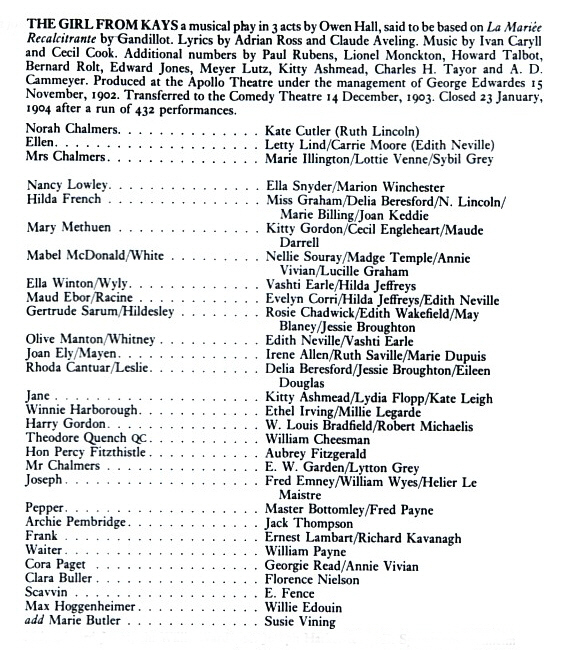 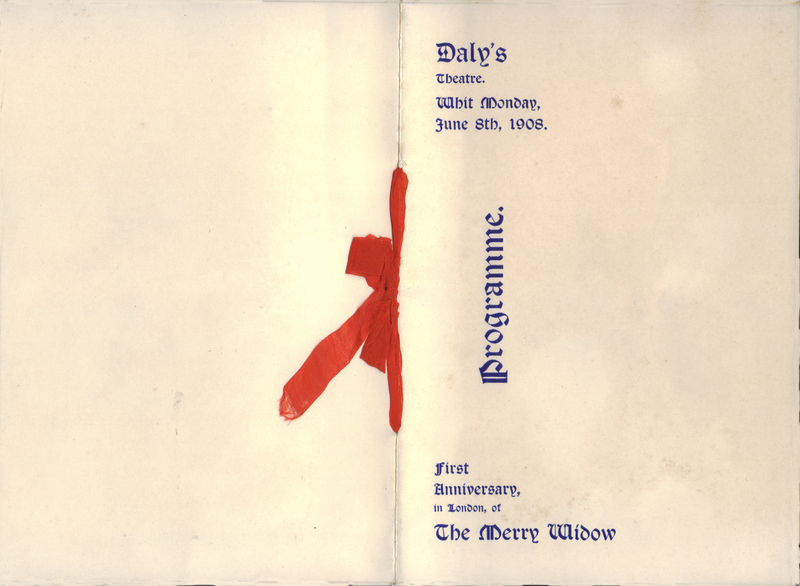 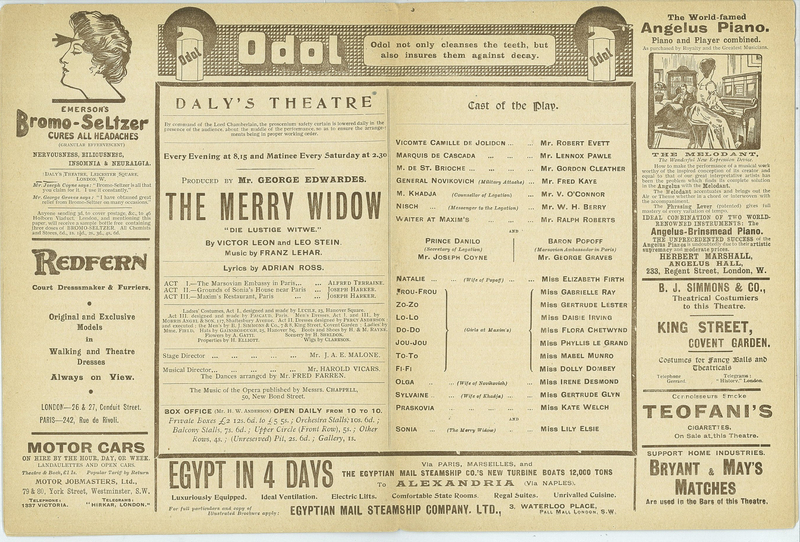 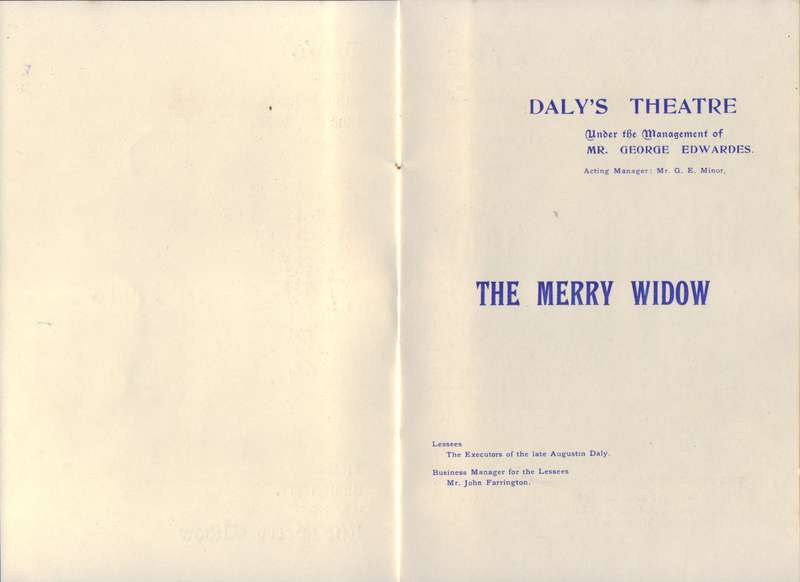 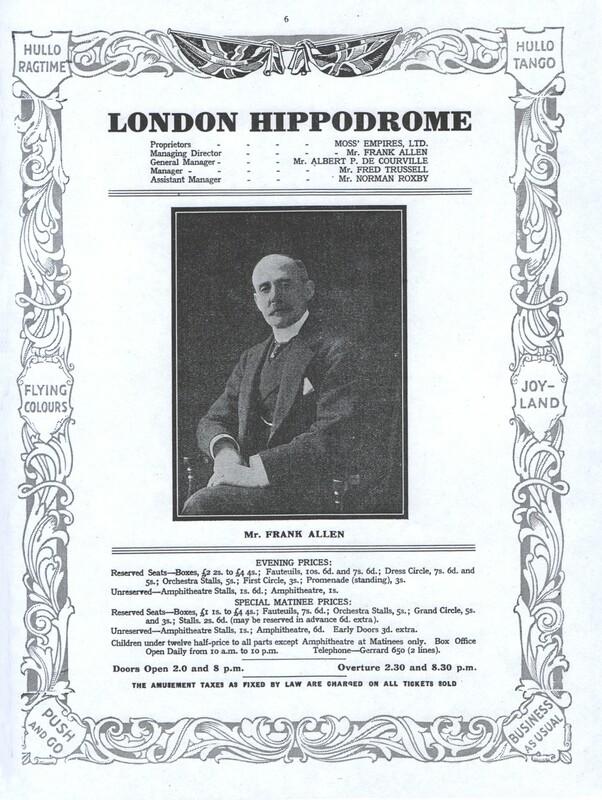 Opened at Daly’s Theatre 24th April, 1915 for a run of 391 performances closing 8th April, 1916. 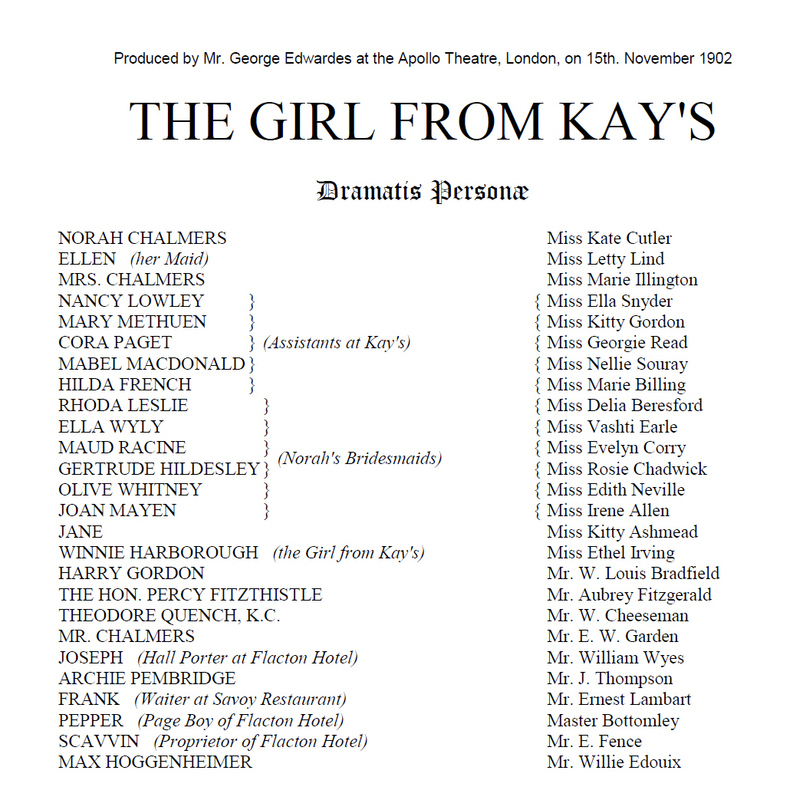 “The Girl from Kay’s” is an English musical comedy with music by Ivan Caryll, Paul Rubens, Wilhelm Meyer Lutz and Edward Jones; lyrics by Adrian Ross, Claude Aveling  and Owen Hall. 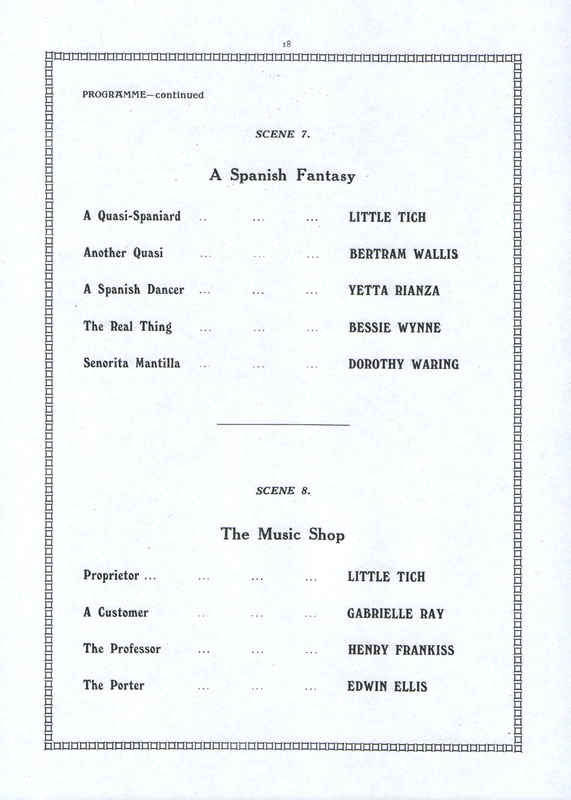 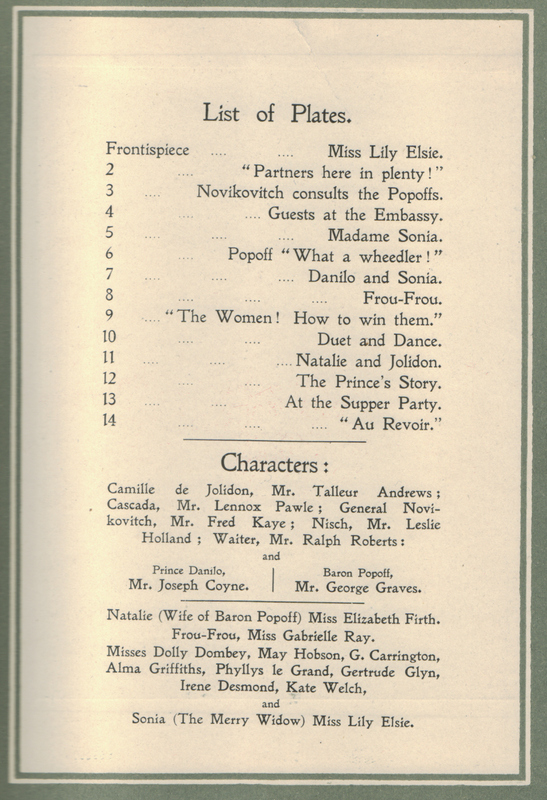 Cecil Cook’s book was said to be based on Leon Gandillot’s “La Mariee Recalcitrante” Ganzl, wrote that the libretto of “The Girl from Kay’s” was professedly based on a French farcical original but that original was never credited. 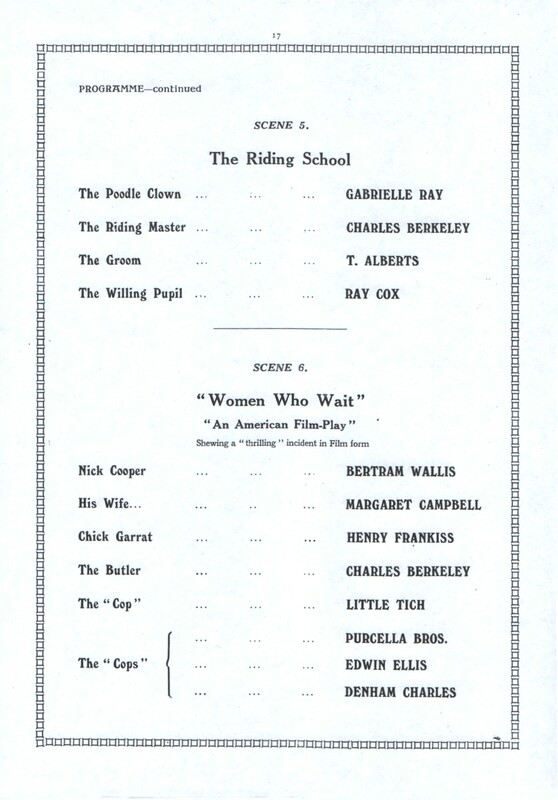 Gandillot subsequently sued for unauthorised adaptation but lost. 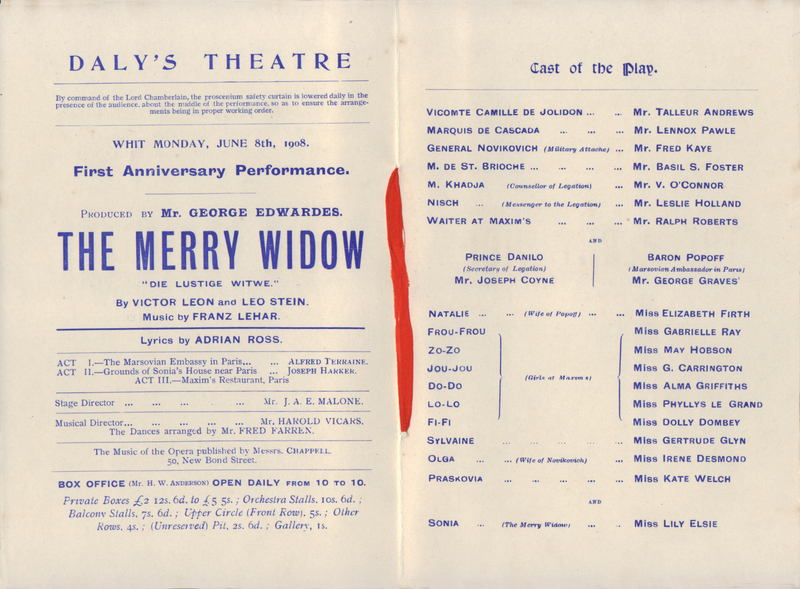 A few weeks ago I purchased a copy of The Merry Widow – Second Anniversary Souvenir and a copy of the First Anniversary Souvenir, I just purchased another copy of the First Anniversary Souvenir which has the addition of the cast with the list of illustrations. 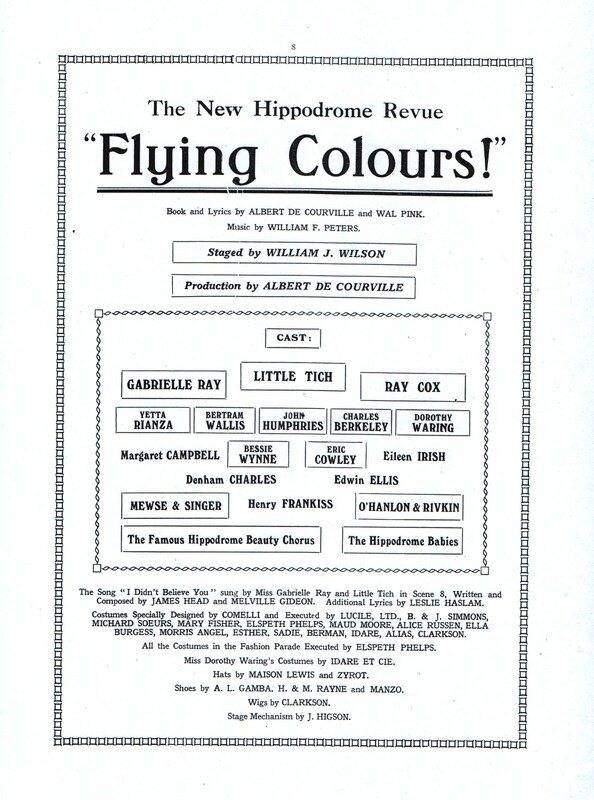 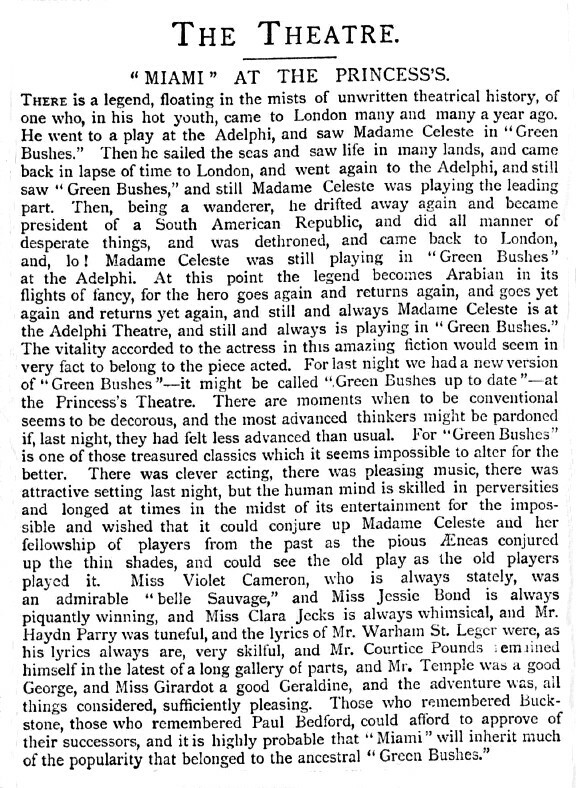 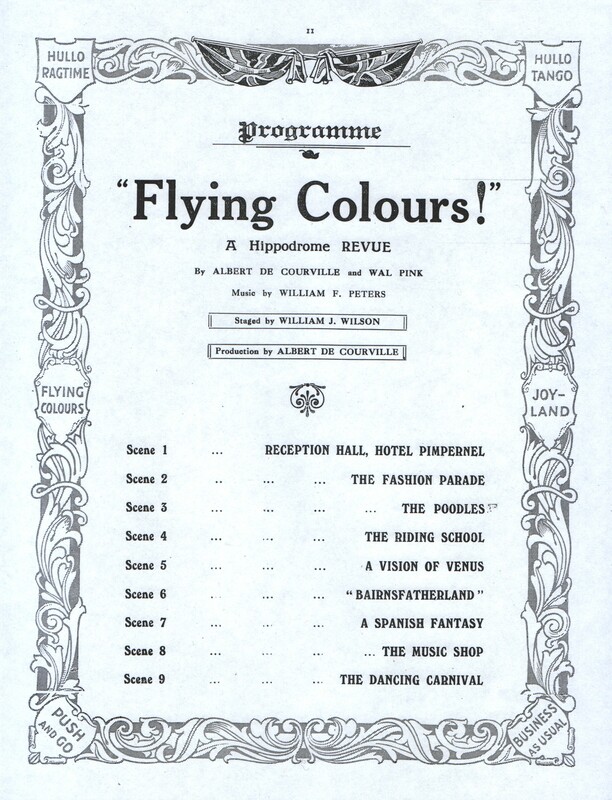 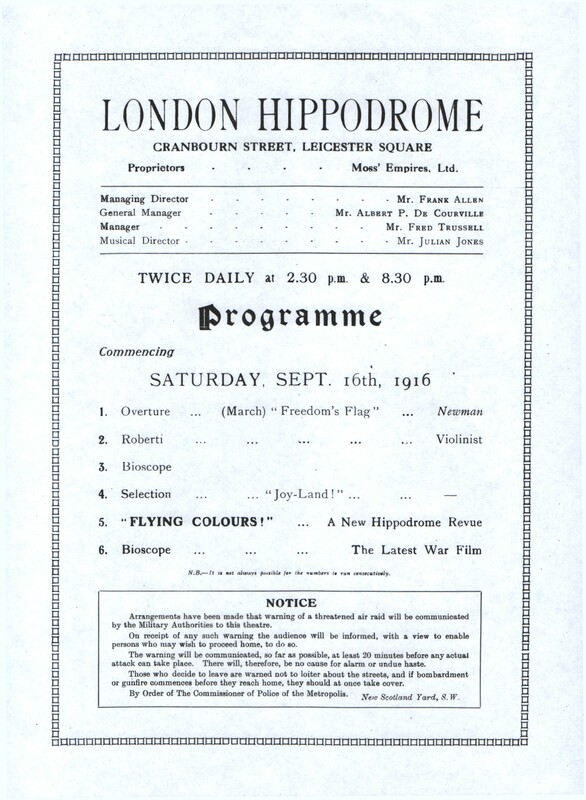 “Flying Colours” opened at the Hippodrome, London on 16th September 1916.